If you think you may have a problem with gambling or know someone who does, there is information and advice here. 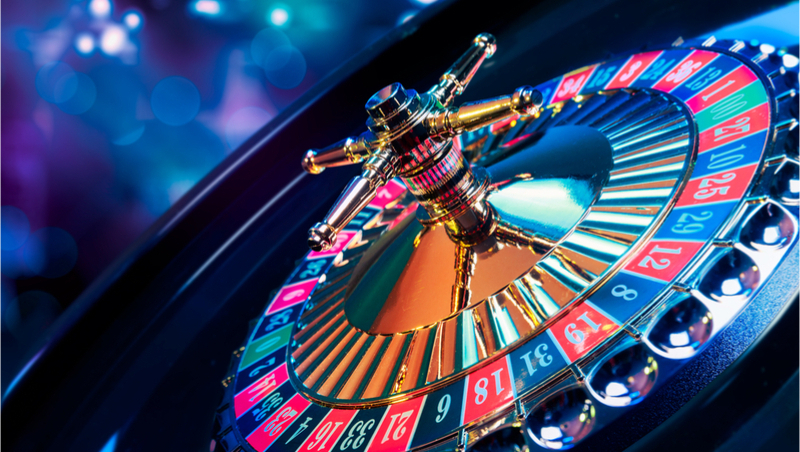 Gambling addiction is when you experience an impulse to gamble, regardless of the consequences. You may know that the odds are against you or you can’t afford to lose but the impulse is difficult to ignore. Gambling doesn’t, however, need to be an addiction to be a problem. Problem gambling is any gambling behaviour that disrupts your life in some way. Student Money Advice can offer advice and support with debt and other financial problems, including how to apply to the University hardship fund or how to get a short-term loan. The Wellbeing Service can offer help if you have a gambling problem as well as with any other welfare or wellbeing issue. They run drop-in sessions every day. You can also access support from our Counselling and Mental Health team.